Also, several minors are issued summonses for illegal possession of alcohol, the York County sheriff says. The York County Sheriff’s Office says it broke up a party where there was underage drinking Saturday night. 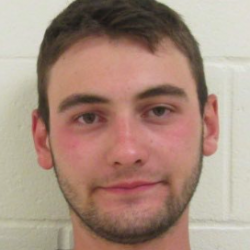 Deputies responded at 11:30 p.m. to complaints about a “wild party” in the area of Foxridge Court in Waterboro, according to Sheriff William King. They located a home where a group of people were “being loud and boisterous,” King said in a statement. The deputies summoned four minors for illegal possession of alcohol. They were over 18 years old but under 21. The deputies arrested 20-year-old Jeffrey Kimball for furnishing a place for minor to consume alcohol and issued him a summons for illegal possession of alcohol by a minor, King said. 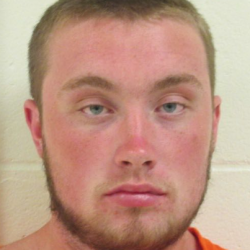 During the arrest, 19-year-old Zackery Sawyer became disruptive, according to the sheriff. Sawyer was arrested for disorderly conduct and issued a summons for illegal possession of liquor by a minor, King said. Kimball posted a $300 bail and was released early Sunday. Sawyer posted a $200 bail and was also released. Both men are scheduled to appear in Springvale District Court on Nov. 27.